This was one of your easier puzzles, and I still couldn’t find the damn cat. I hate this contest, but I keep playing it. Not only could I not find the kitteh; I stopped scrolling at the breast post thus missing the Find the Kitteh post completely. It’s a sad day. 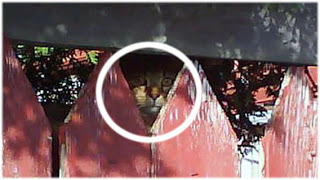 I change the color, tint, and contrast of the solution to make the kitteh easier to spot. 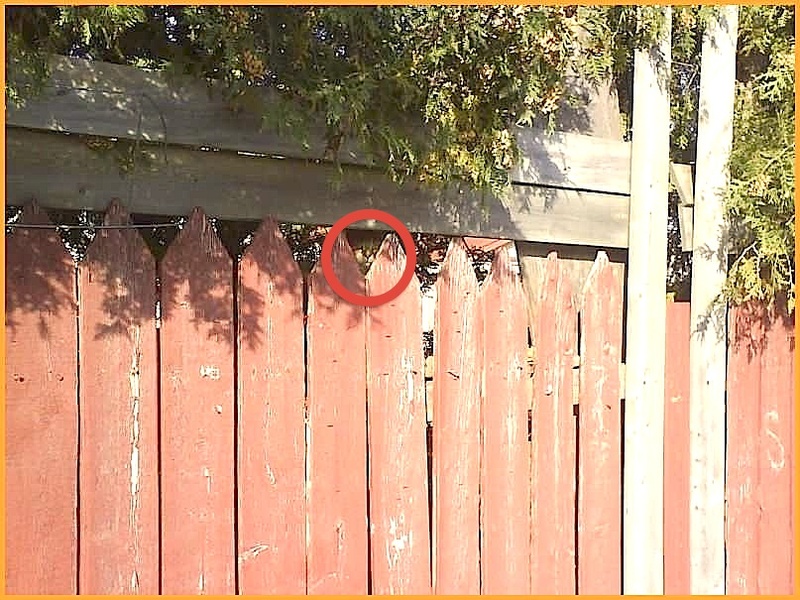 I was looking for a kitteh behind a pink picket fence. 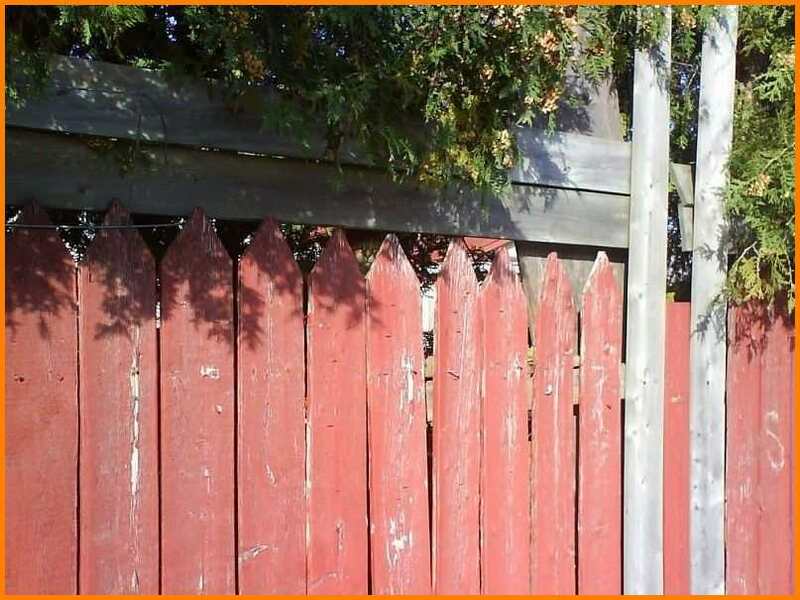 Then the kitteh appears behind a tan picket fence. Then he’s behind a pink picket fence again. This looks like the work of Professor Moriarty! I thought he was stuck in the tree and that I could see his legs dangling! I never can find these kittens! I thought he was between those two vertical, white boards..
You got me. Could find the kitty. Great photo. missed him. thought he was lower and to the right. good thing it’s just a picture or i’d be kitteh chow.